The singer was returning to her home in Delhi's Narela after a performance at a village in Panipat in Haryana. En route, her car was overtaken and stopped by two men in another car in Panipat around 4 pm. Chandigarh: A 22-year-old singer from Haryana was shot dead today while she was returning to Delhi from nearby Panipat. Harshita Dahiya was shot six times in her neck and forehead and died on the spot, police said. "When she was returning, a car overtook her vehicle near Chamrara village and forced it to stop," senior police officer Desh Raj told news agency PTI. After overtaking the car, according to the police officer, the two unidentified men asked the driver and Harshita Dahiya's two assistants to step out of the car. They then fired seven rounds at her while she was inside the car. Six of those bullets hit her in the head and neck, killing her instantly. The two attackers immediately fled the scene of the crime. 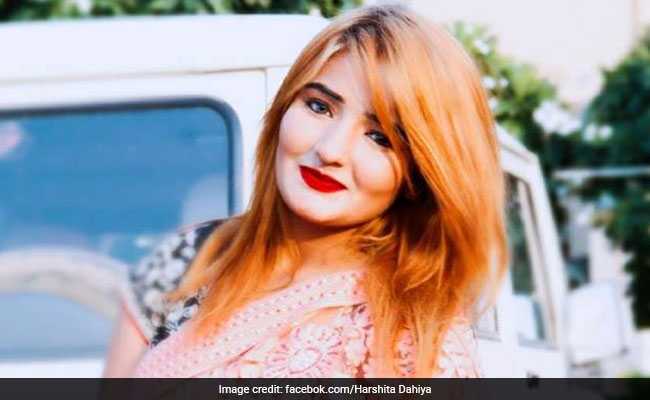 Harshita Dahiya had recently posted a mobile video on social media, in which she alleged that she was getting death threats, but said she was not afraid. It is not known if she had alerted the police regarding the threat to her life. A murder case has been registered and investigations are underway, the senior police officer added. Harshita was known as a performer who sang Haryanvi 'Ragini' songs, and was also a dancer. 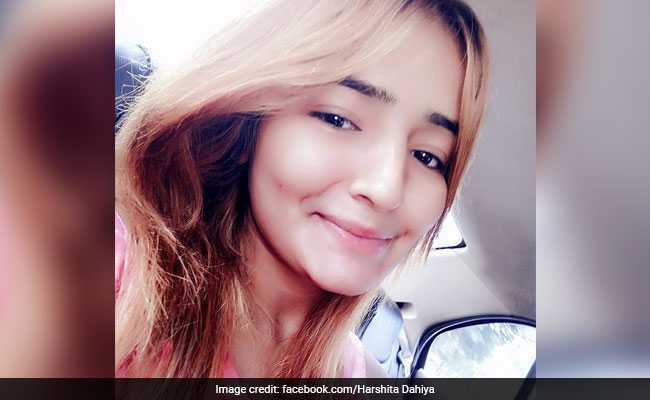 Harshita Dahiya's body has been sent to a hospital in Panipat for post-mortem.